Join free & follow Stash! Stash! :10 - M-Zine & Scepticzby Stash! Cern & DLR, Ulterior Motive, War, Quadrant, Kid Hops & Iris, Hydro & War and more. 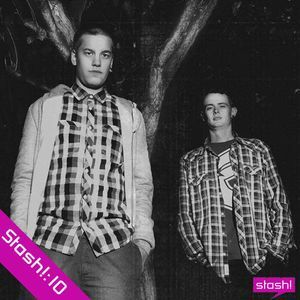 This show was 48th in the global drum & bass chart. Hear the mix that M-Zine & Scepticz recorded for us! You can read our interview with the duo from Belgium on the link above.